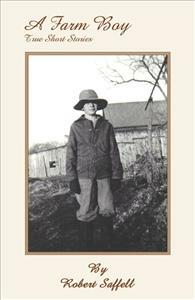 Short Stories of a boy Orphaned at age of 4, adopted at 7, and living humorous adventures during 12 years on a farm in Indiana during the 1950's from 1948-1960. The farm was in Warren County, Indiana, located near Rainsville and Pine Village, in Pine Township. A Tri county community consisting of Benton, Fountain and Warren counties.